So I'm sure you're familiar with the phrase fan girl right? Usually it describes hysterical fans of One Direction or some other pop group but in my case, I would consider myself a fan girl of Ben Howard. While I don't cry hysterically every time I listen to his songs (only sometimes) and I don't stalk his hotel before gigs, I am a huge fan and have been for many years now. 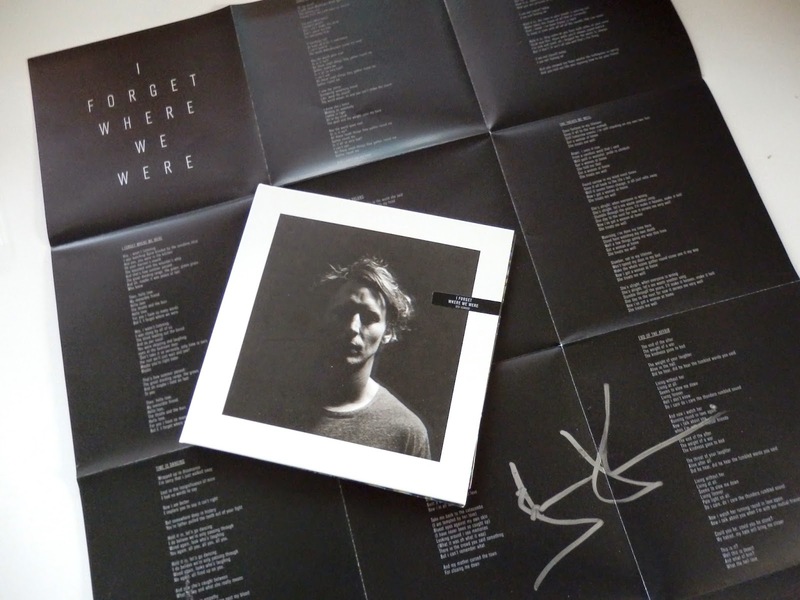 In my eyes this man can do no wrong musically or otherwise, so when the postman finally delivered my copy of his newest masterpiece 'I Forgot Where We Were' I listened to it non-stop for a solid two days, no kidding. 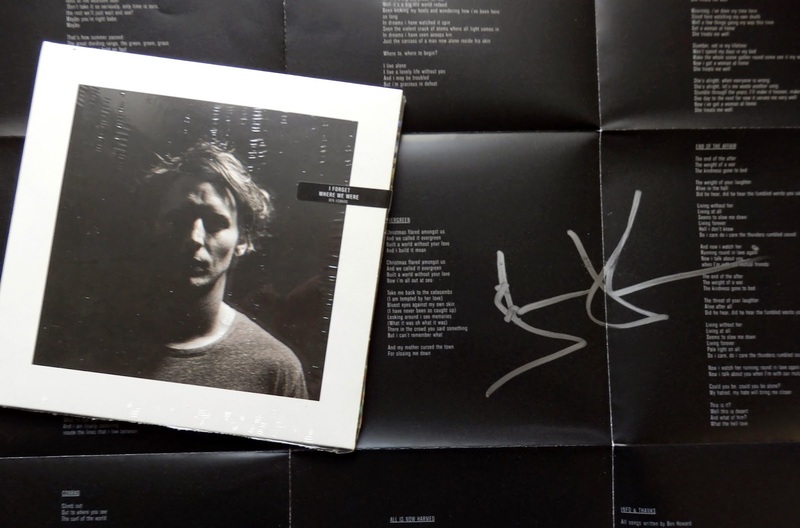 When the email about the pre-order for Ben Howard's fan club popped into my inbox I was very very excited because it said the first 200 copies bought would be signed by the man himself, and also because it felt like I'd been waiting for him to release this record for decades. But good things come to those who wait I suppose and in this case that is very true. I didn't order straight away and wasn't a hundred percent that I'd get a signed copy but low and behold when I opened that little package, his signature was there. I now have a piece of paper that Ben Howard signed and touched and it will definitely be put in a frame. See, total fan girl. I was excited to hear this album as Ben had said in interviews that he was working on a more electric, dark, and even in some songs, haunted sound, which is quite different to his mellow, beachy songs from Every Kingdom. But I have to say I love this new sound and even a week later cannot stop listening to 'Small Things', 'Conrad' and 'End of The Affair'. I'm going to his Dublin date in December and cannot wait to hear these beauties live. 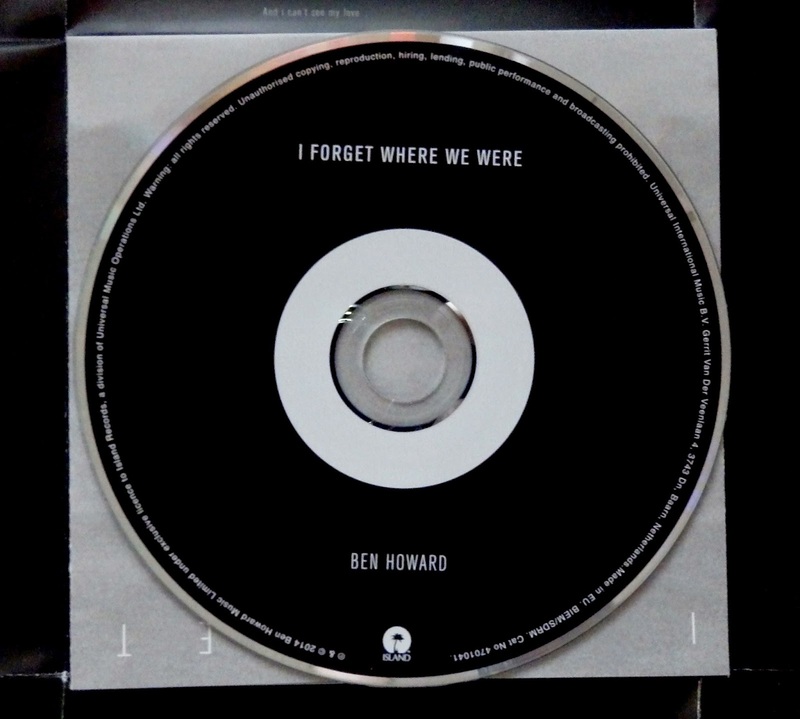 If this is your first time hearing of Ben Howard I highly recommend checking him out and if you're a mutual appreciator of his talent then definitely buy this album and support good, original music!